Even on a windless and sunny day Gent-Wevelgem is not for every sprinter. The route takes in a quite a few hills and unpaved roads, which obviously will cause exhaustion. The last hill, Kemmelberg, is crested with 34 kilometres remaining. In the previous edition Sagan, Vanmarcke and Cancellara attacked on the Kemmelberg to join lone escapee Kuznetsov and with four they rode to the line, where Sagan outsprinted them all. 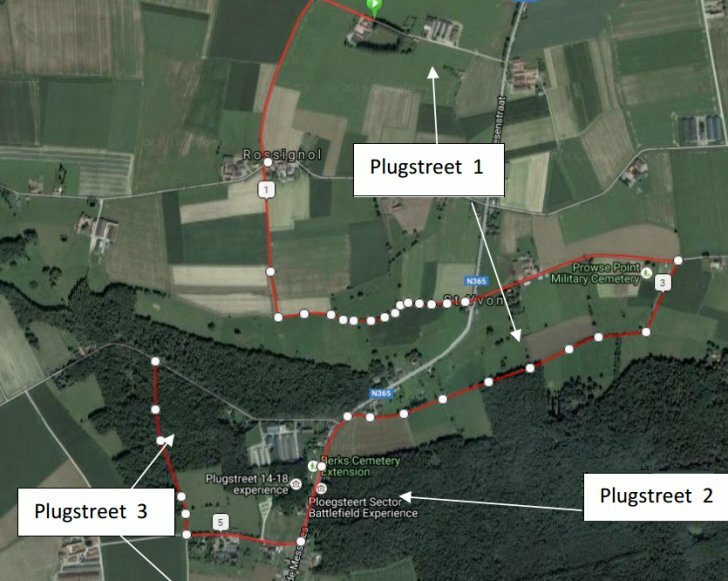 It needs strong men to succeed on a mission like that, as the last 34 kilometres are played out on long straight roads to the finish line, except for an interlude in Menen that brings some twisting and turning. Thus escapees are always in sight, making it easier to chase them down. Yet the last time Gent-Wevelgem boiled down to a bunch sprint was three years ago with John Degenkolb outperforming Arnaud Démare and Peter Sagan. Four contenders in the 2017-edition of Gent-Wevegem are familiar with the sensation of winning the race – Boonen (2004, 2011, 2012), Boasson Hagen (2009), Sagan (2013, 2016) and Degenkolb (2014).